Looking back through the match-ups between the most legendary online players in poker history, there are a few that stand out – Isildur1 losing more than $4million in the infamous Brain Hastings affair, for example – but few will remember Patrik Antonius taking the Swedish sensation down for a similar amount just one month before…and without a team behind him! 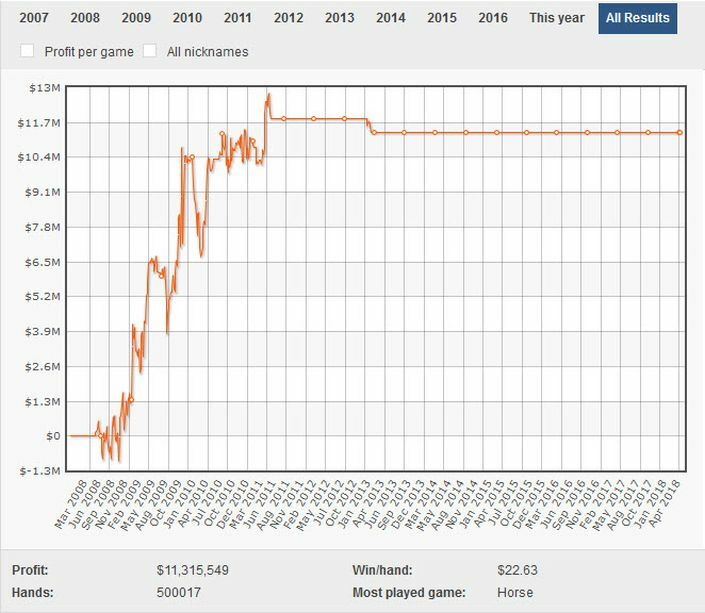 As the winter of 2009 set in, Isildur1 was still anonymous, the alter ego of Viktor Blom yet to be outed, and he was crushing the biggest nosebleed games on Full Tilt Poker. Tom ‘durrrr’ Dwan had been soundly beaten for over $3million, while Ilari ‘Ziigmund’ Sahamies had contributed more than $1million to Isildur’s bankroll. 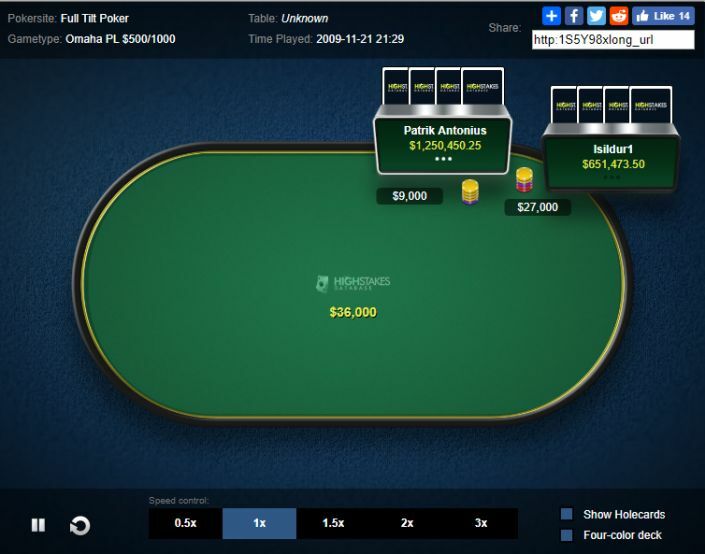 This hand proved to be the second biggest winning pot of Antonius’ online career, but it was only the first in an astonishing run that would see the duo duel day and night, Isildur actually multi-tabling at times, with Phil Ivey as a second opponent! With Antonius up $3.7million, and Ivey taking close to $1million the same week, what might surprise many is Blom had crushed the rest of the big boys so heavily that amazing November 10 years ago that he still had a bankroll of over $3million to play with as December set in! We all know now what happened to Isildur1 a week or two later – Brian Hastings all but ending the Swede’s online career when he won $4.2million over just 2858 hands – again at $500/$1000 PLO. That match-up became mired in controversy when it was revealed that Hastings had been helped by Brian Townsend and Cole South, the trio analysing a hand history database of Isildur’s to crack his flaws, although their versions of what really happened differed somewhat. 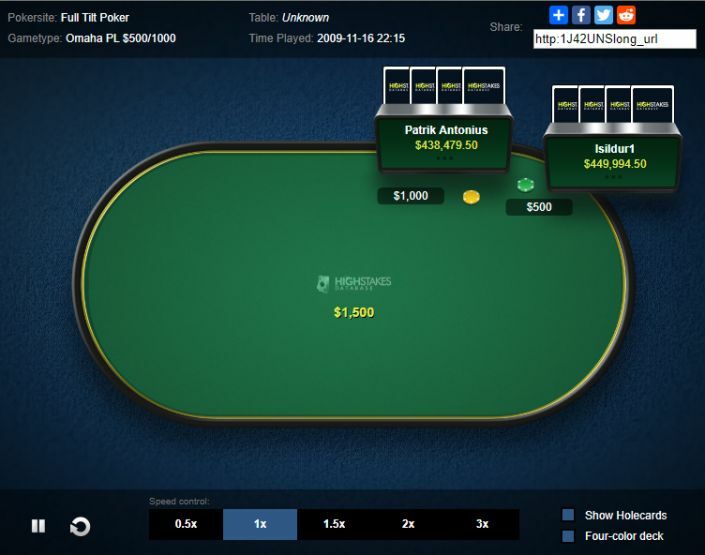 In the meantime, Patrik Antonius was getting on with the job of crushing the nosebleeds…to this very day sitting in 2nd spot behind Ivey in the all-time online highstakes money-winners list, with a graph to die for!